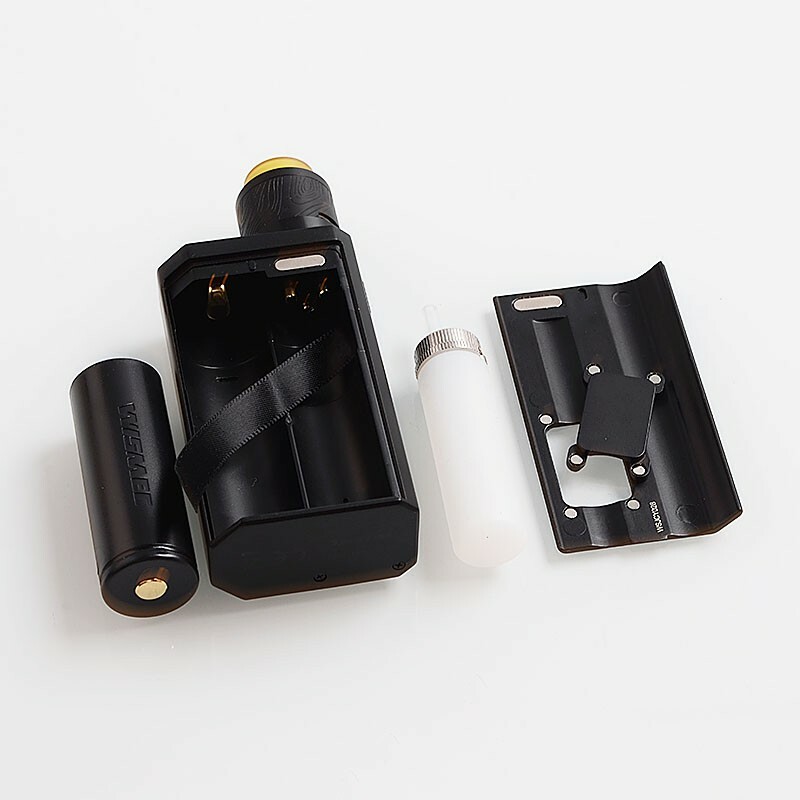 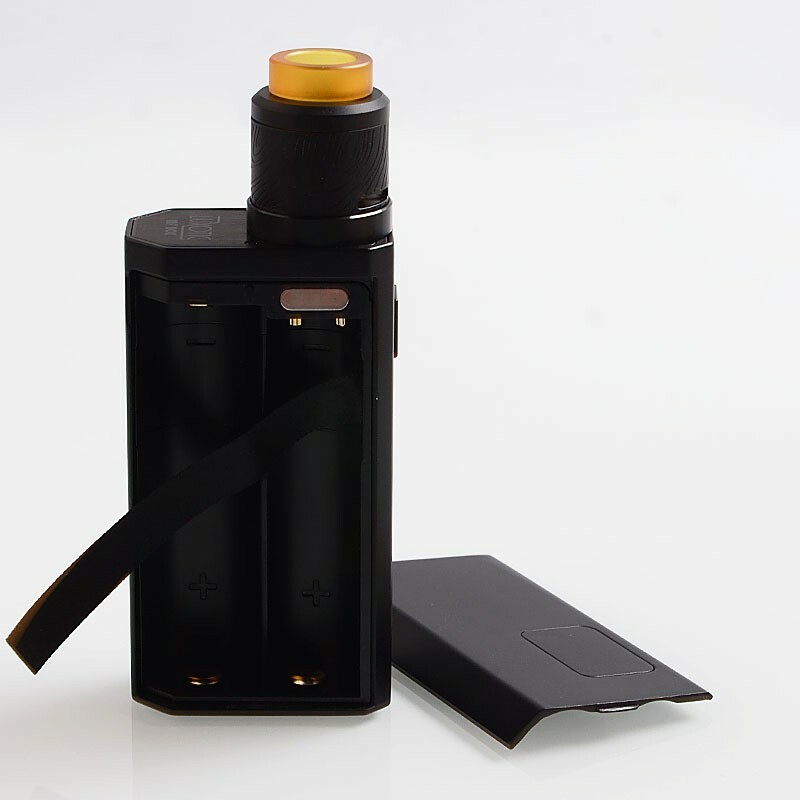 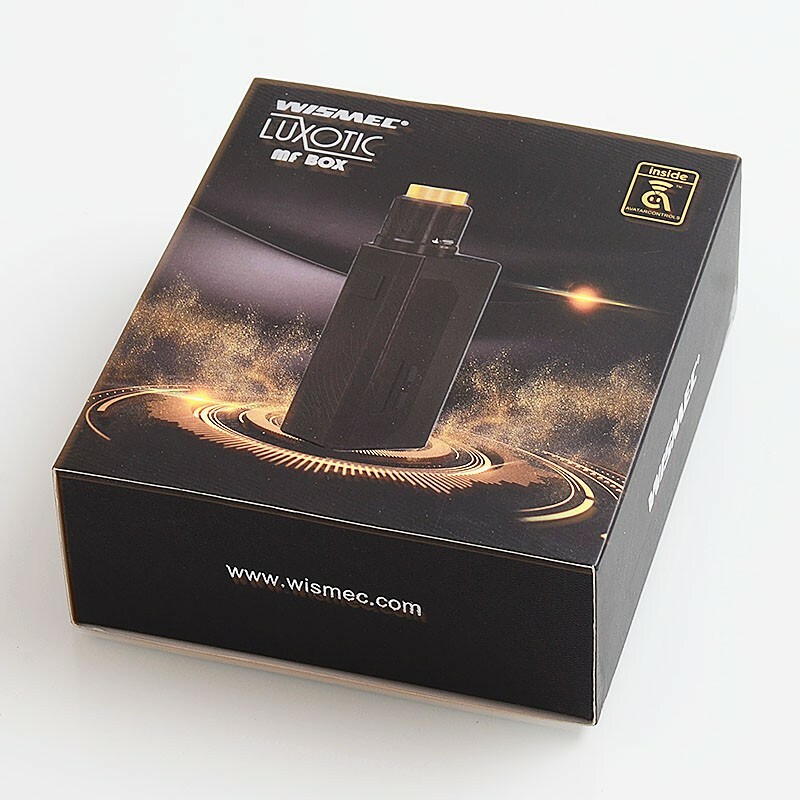 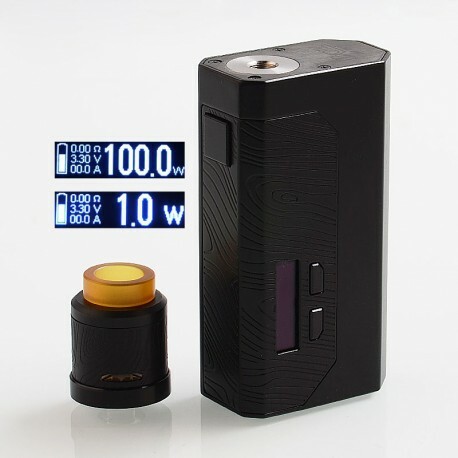 The authentic Wismec LUXOTIC MF BOX Kit consists of LUXOTIC MF BOX and Guillotine V2 RDA. 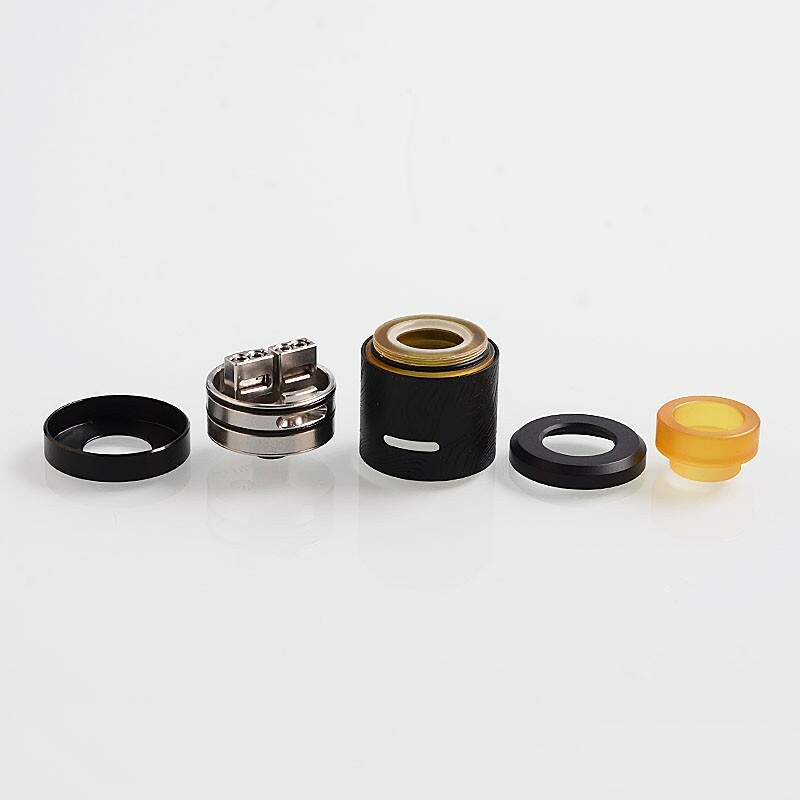 The authentic Wismec Guillotine V2 RDA is a 24mm RDA with dual post build deck for easy coil building. 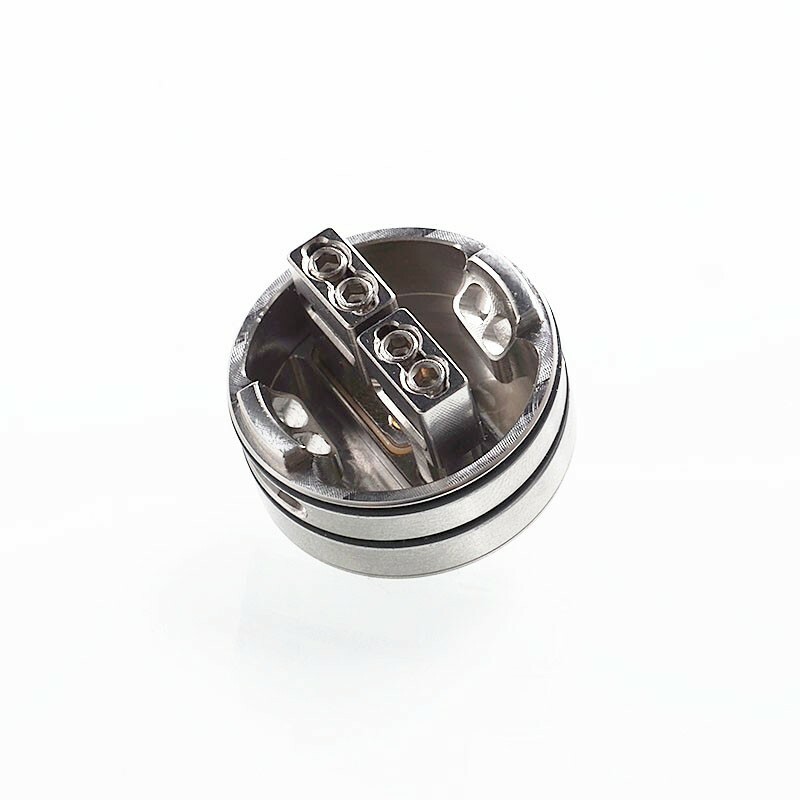 The adjustable side airflow brings great flavor to you. 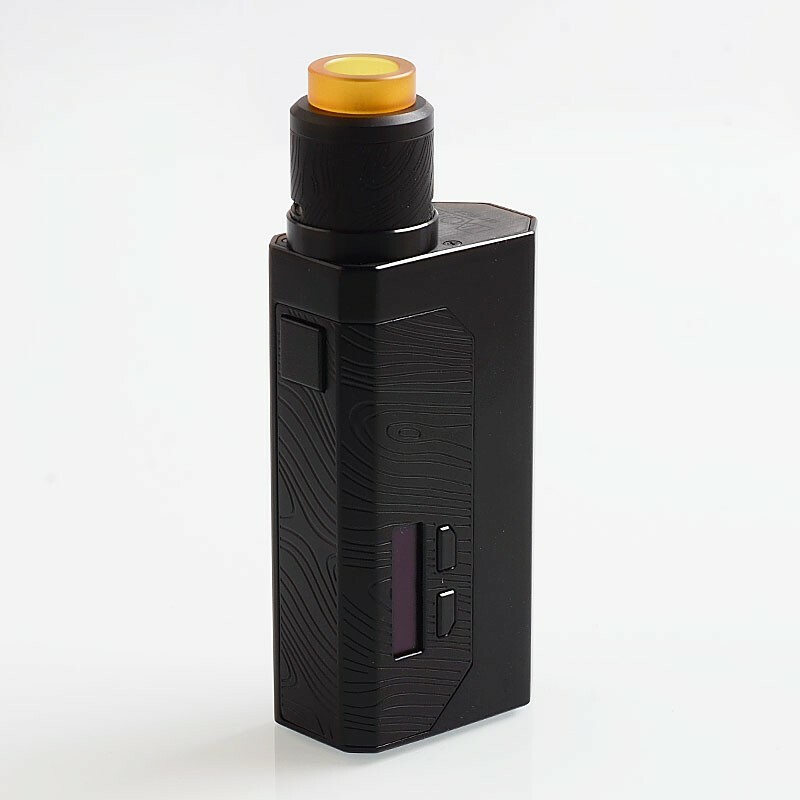 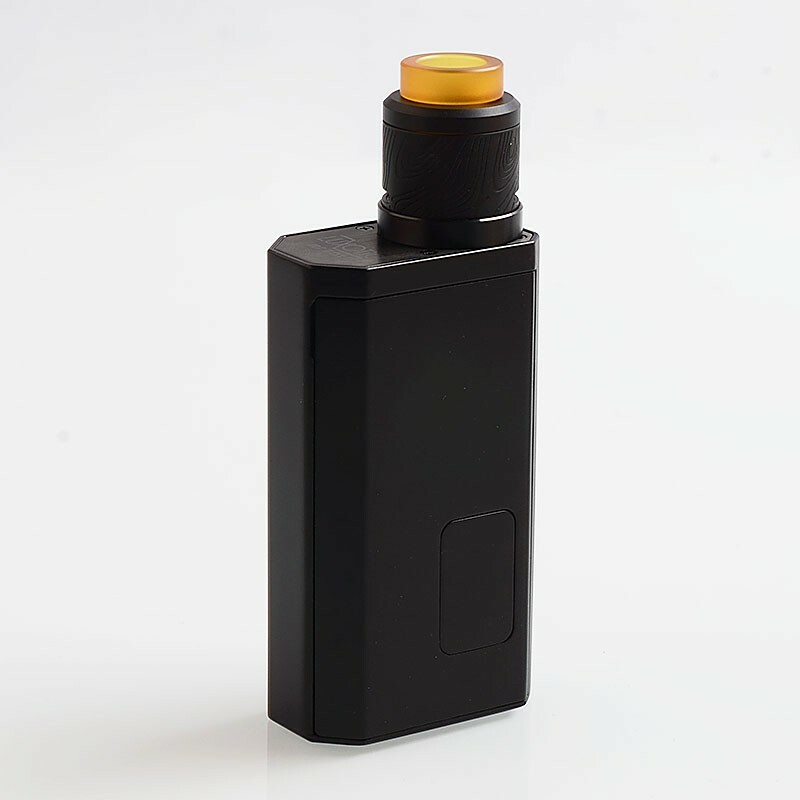 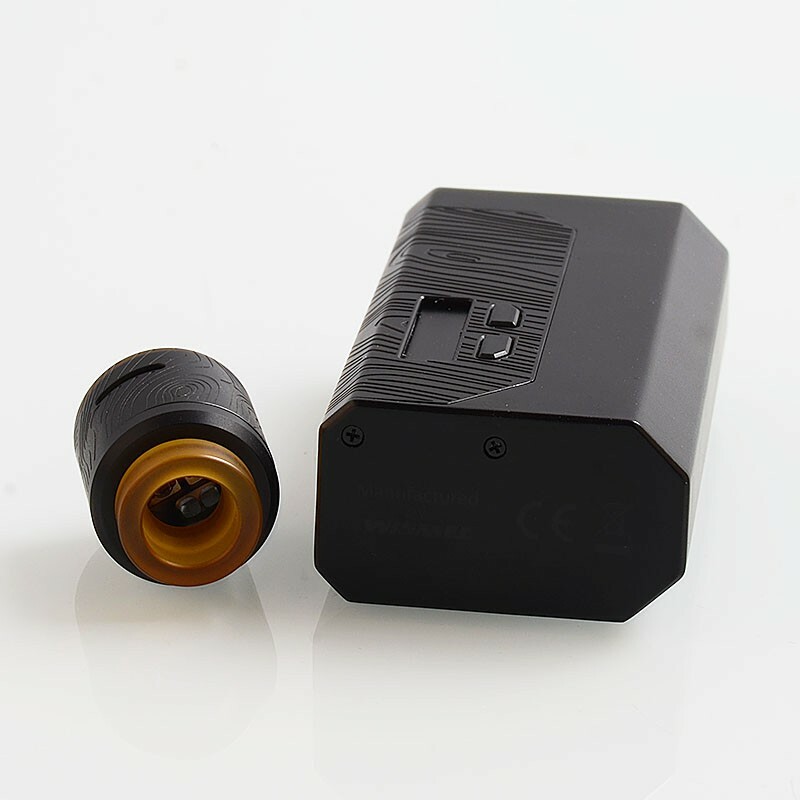 Guillotine V2 RDA is one of the best BF RDAs for your squonk mod.